Introducing my Flawless Finish Foundation. 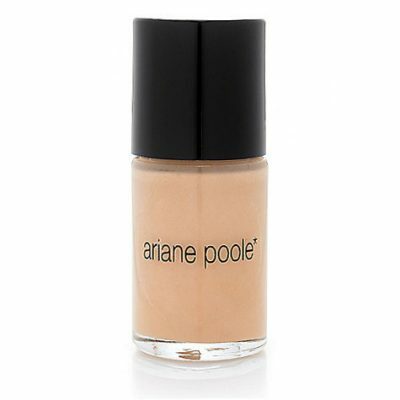 This light weight pigment rich Foundation is a water-based, oil-free foundation providing light to medium coverage. Soft focus powders make your skin look natural and flawless. Infused with skin protectant properties and potent anti-oxidants Vitamins A, C, & E to help protect skin from free radicals and other environmental damage. It comes in 5 shades. Recommended for all skin types. Suitable for Vegans and Gluten Free. This light weight pigment rich Foundation is a water-based, oil-free foundation providing light to medium coverage. Soft focus powders make your skin look natural and flawless. Infused with skin protectant properties and potent anti-oxidants Vitamins A, C, & E to help protect skin from free radicals and other environmental damage. It comes in 5 shades. Recommended for all skin types. Suitable for Vegans and Gluten Free. Smooth over clean, (moisturised if needed) skin using the Buffing Brush. Start in the centre of the face and blend outwards towards the hair and jaw line. 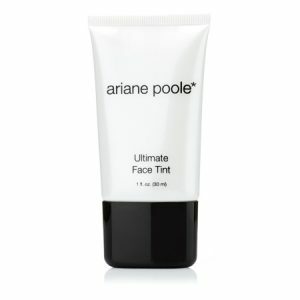 It has a buildable texture offering more coverage where needed. 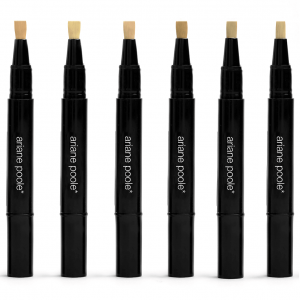 Using a brush allows you to give your skin a medium coverage by swirling the foundation on to the skin. For a fuller coverage stipple or pat the foundation on using the brush in a pressing motion. 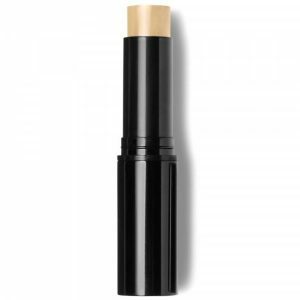 The Foundation works beautifully as a concealer under the eyes. The Foundation has a Demi-matte finish so you may not even need a powder.